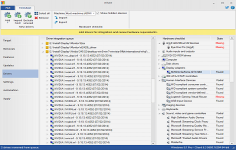 NTLite Free is a useful tool for Windows administrators to edit Windows installation images. NTLite Free is a handy and free tool for Windows administrators and enthusiasts developed to help editing Windows installation images, live or offline. With this tool you can integrate updates, drivers, automate Windows and application setup, speedup Windows deployment process and have it all set for the next time, modify already installed Windows options like removing unnecessary components, reduce attack vectors, free up drive space, etc without installing it again. 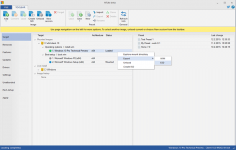 NTLite Free offers a simple and intuitive interface with dynamic toolbar, image list overview, language packs and application integration, disk partitioning and more that allows you to perform all the tasks that you need on the Windows OS.